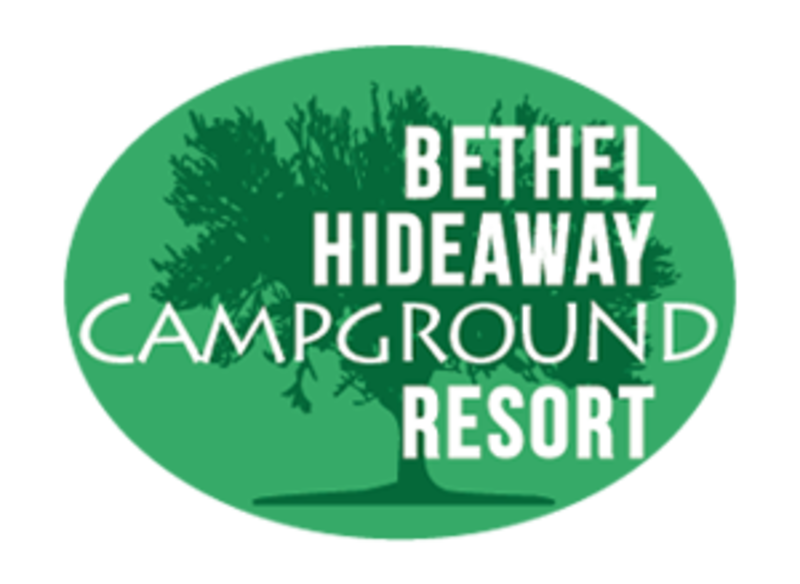 Bethel Hideaway Campground Resort is the largest, local family owned and operated exclusive retreat in the Bethel Woods region, with 150 spacious wooded campsites. We are the creators of “CAREFREE CAMPING”: Reserve a completely set up campsite – we do all the work! RV campers and tents are always welcome. Come create your own “Woodstock Camping Experience”! Conveniently located approximately 10 miles from Bethel Woods Center for the Arts. Explore the Catskill Region through excursions to local Concerts, Museums, Festivals, Local Distilleries, Wineries, Farms and Golf Courses. Boating, kayaking, canoeing, zip lining, paintball, horseback riding, fishing, hiking, auto racing and golf – all located at your fingertips! Come stay with us!